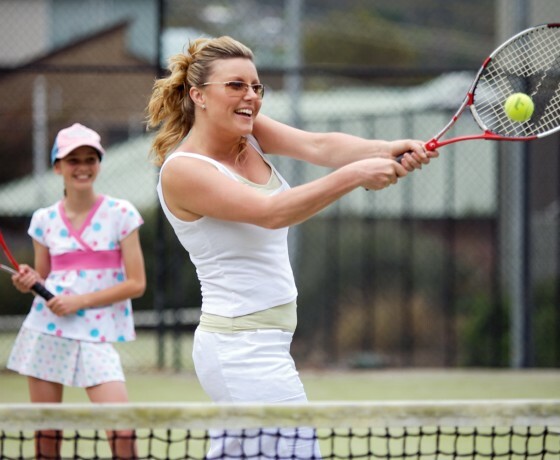 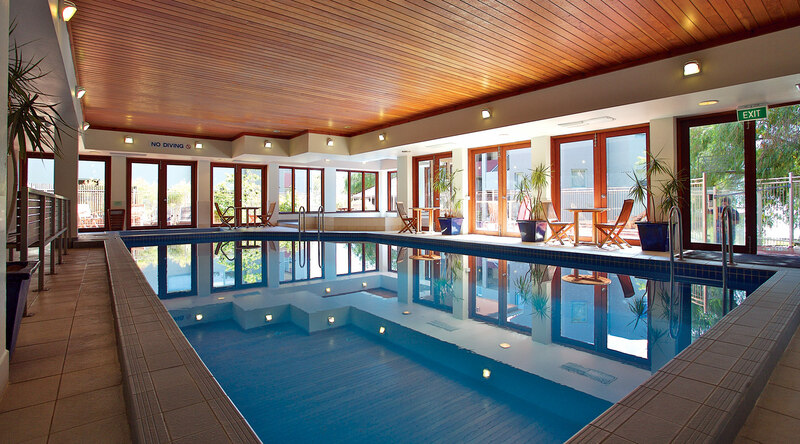 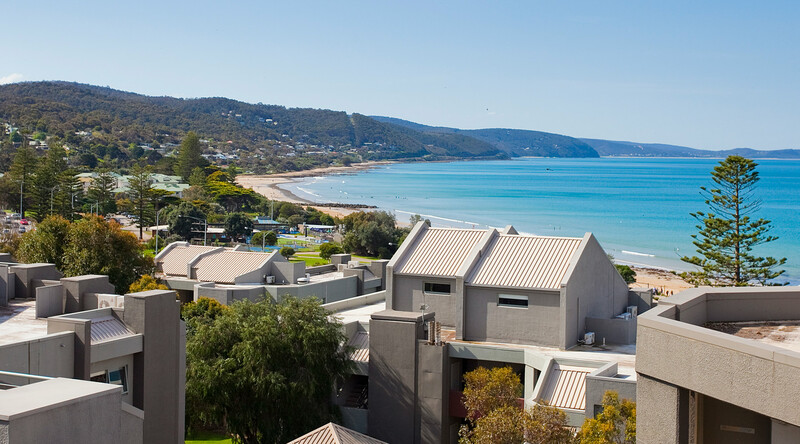 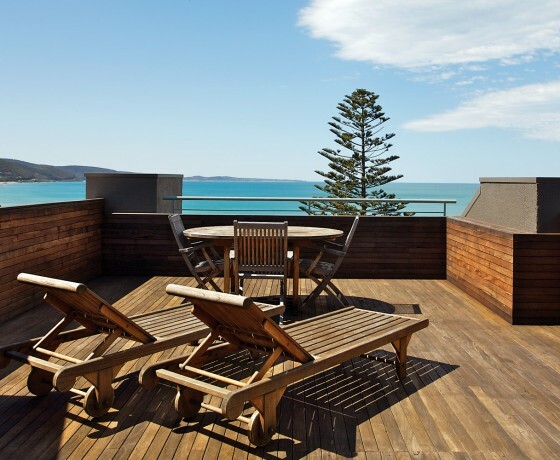 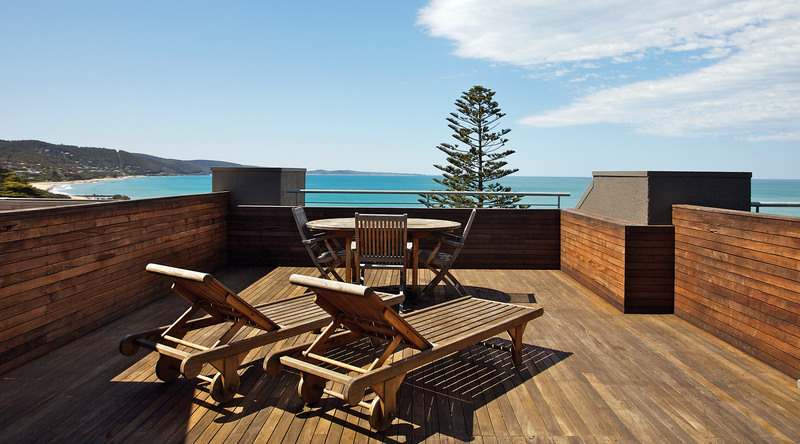 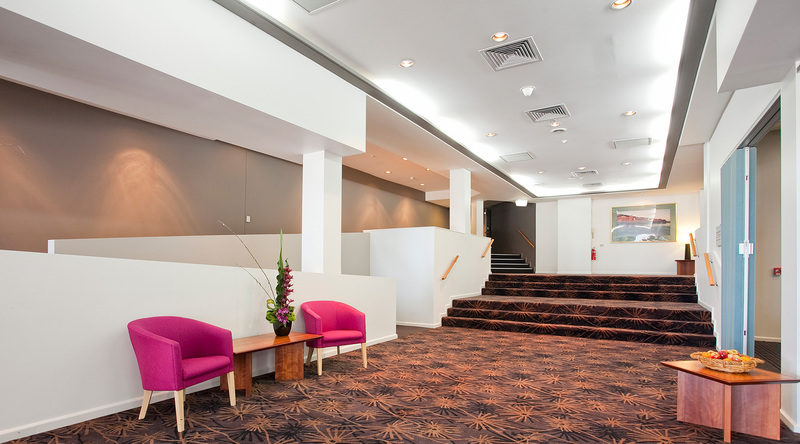 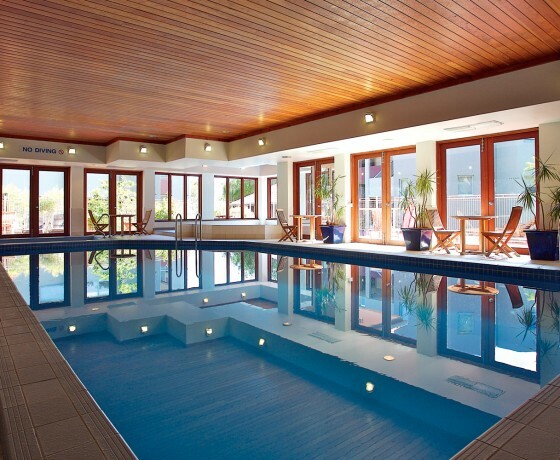 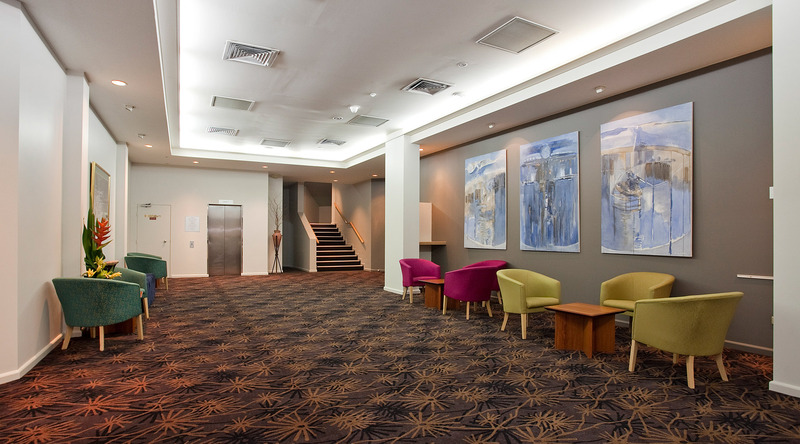 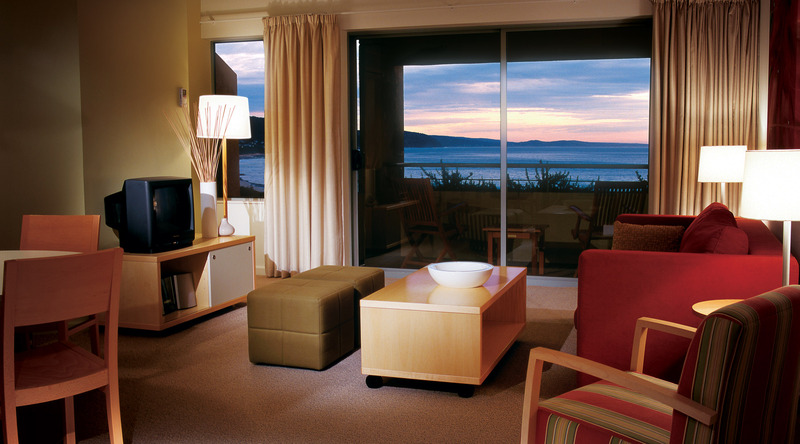 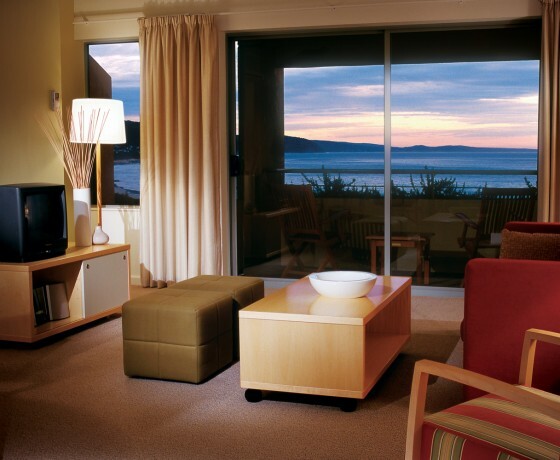 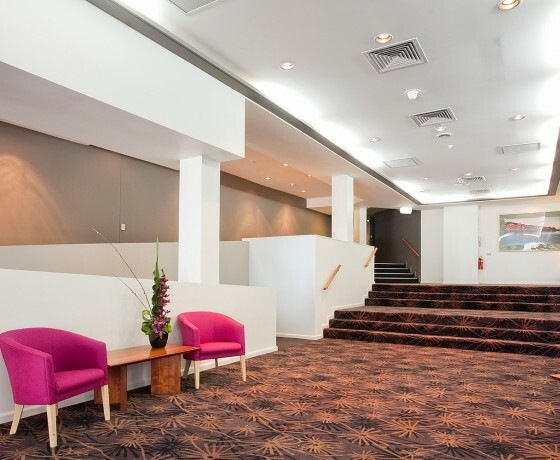 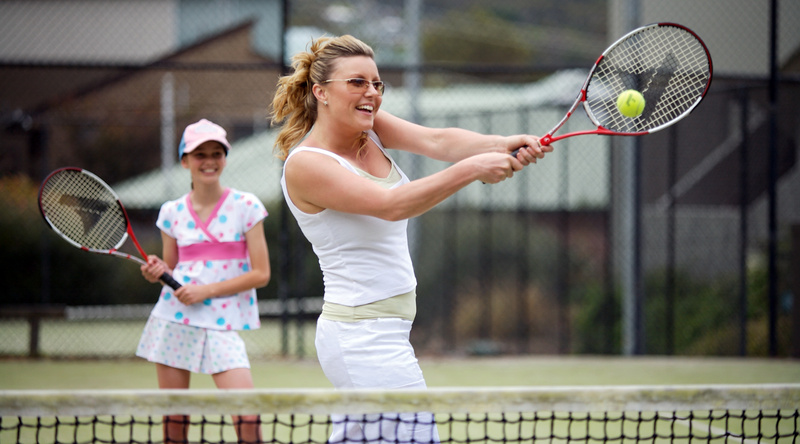 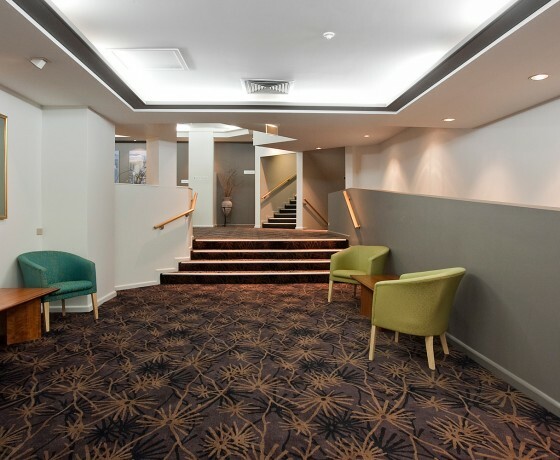 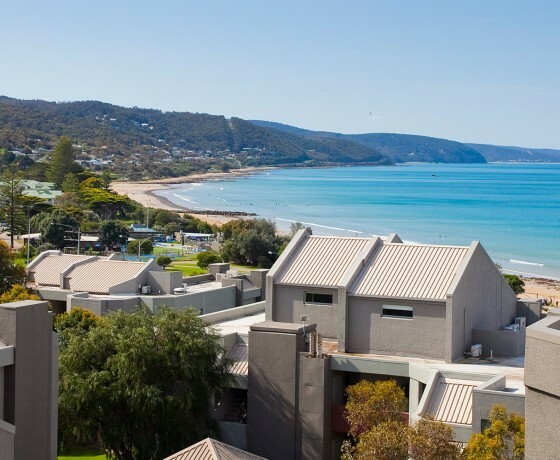 Cumberland Conference Centre is part of a truly exceptional Resort with comprehensive leisure and conference facilities, comfortable and spacious accommodation and a spectacular seaside location only two hours from Melbourne on the Great Ocean Road. 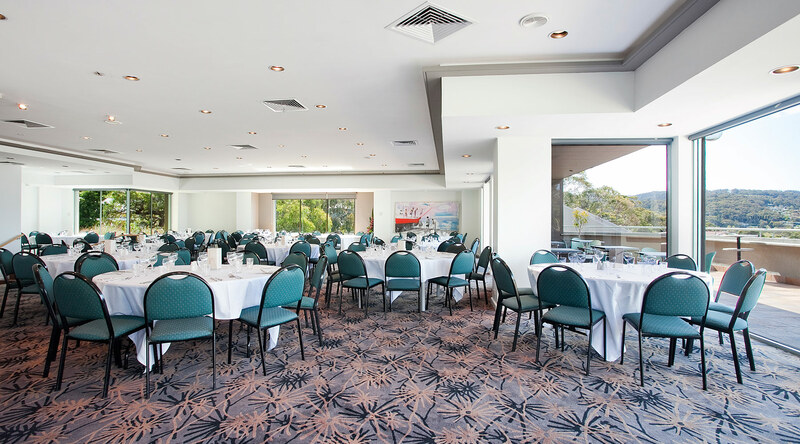 From intimate groups to exclusive use options for larger conferences, the dedicated onsite event team will ensure the success of your event. 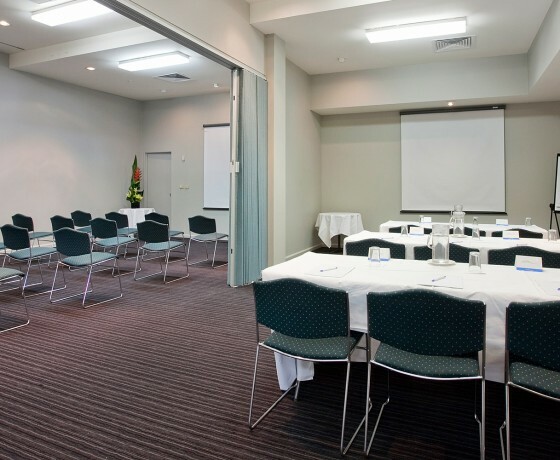 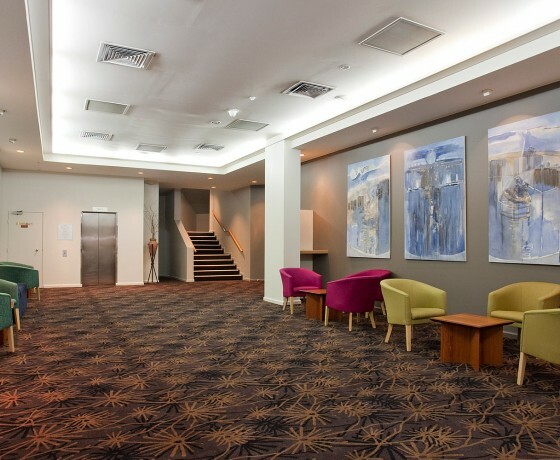 One of the largest purpose built Conference Centres in Victoria, Cumberland Conference Centre is designed to cater for conventions, conferences, product launches and trade displays. 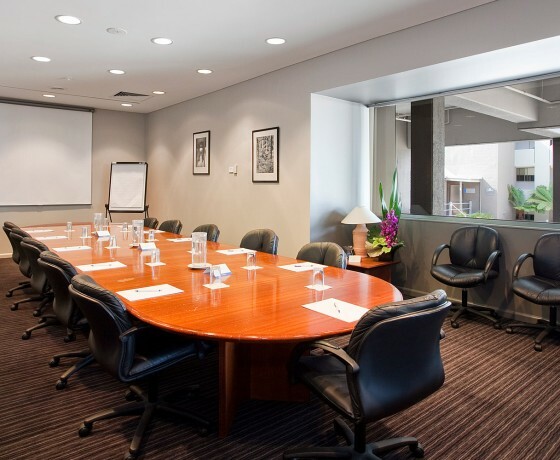 For intimate functions, board meetings or break out space, Cumberland offers a choice of three rooms. 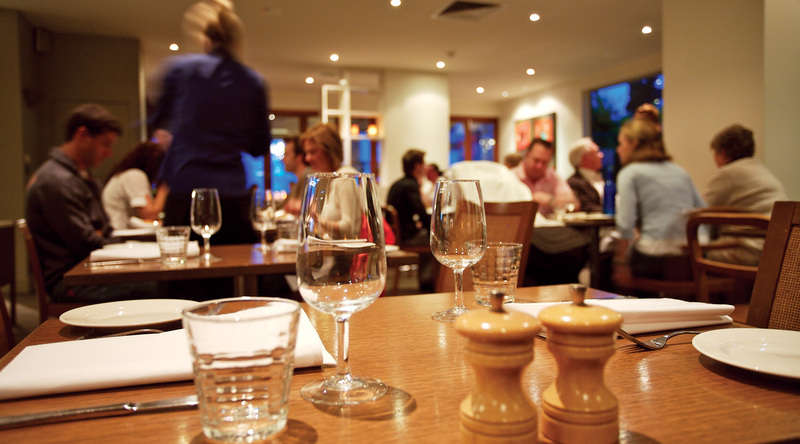 With our catering team, Cater and Co. we’re offering event catering with a focus on fresh, flavoursome food. 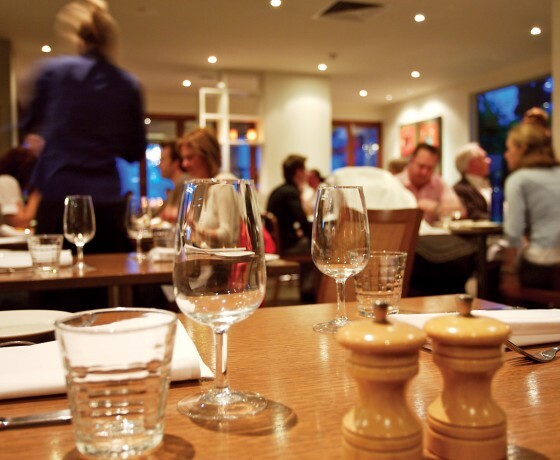 Using locally sourced, seasonal ingredients menus are prepared in-house in consultation with you, the client, to create dishes to suit your needs, taste and budget. 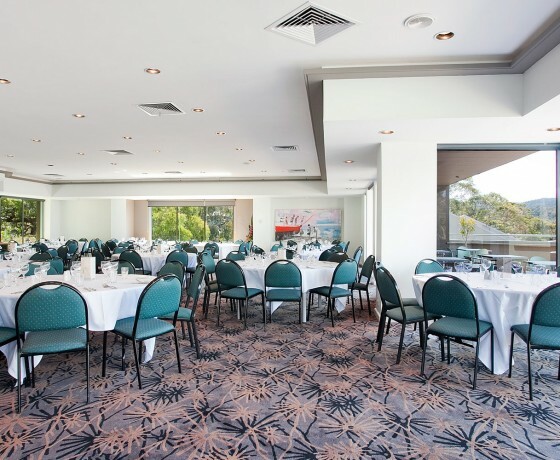 Headed by Chef Sacha Meier, former contestant of Iron Chef Australia, Cater and Co. will add an exciting and social experience to your event dining. 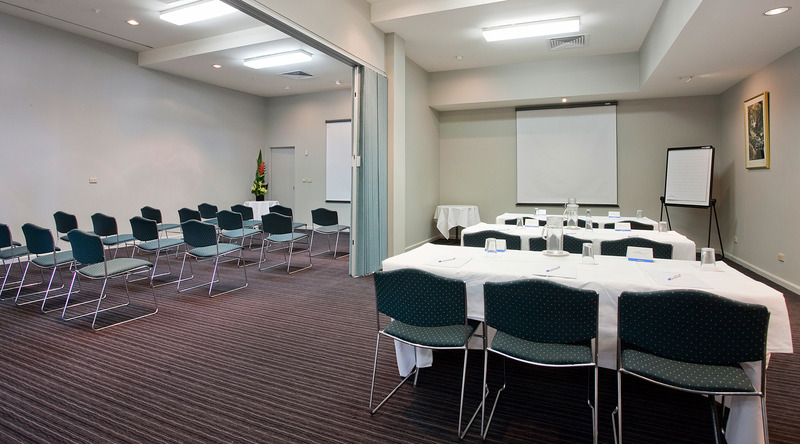 Take a look at our range of apartment accommodation perfect for large or small conferences. 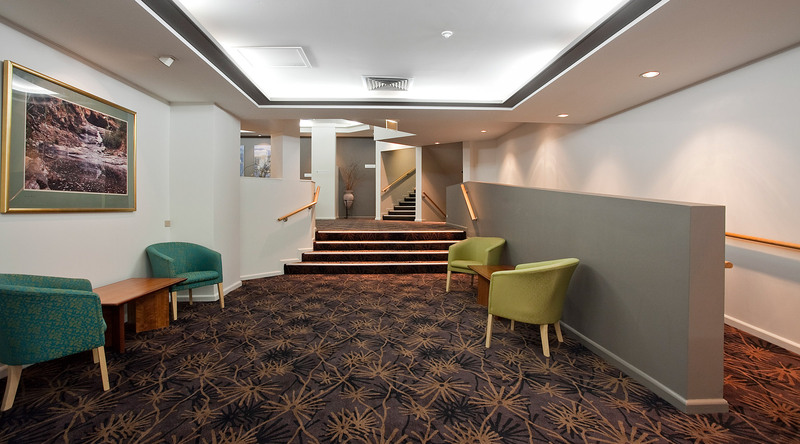 90 self contained, spacious apartments offering delegates comfort and privacy from one bedroom, two bedroom and penthouses. 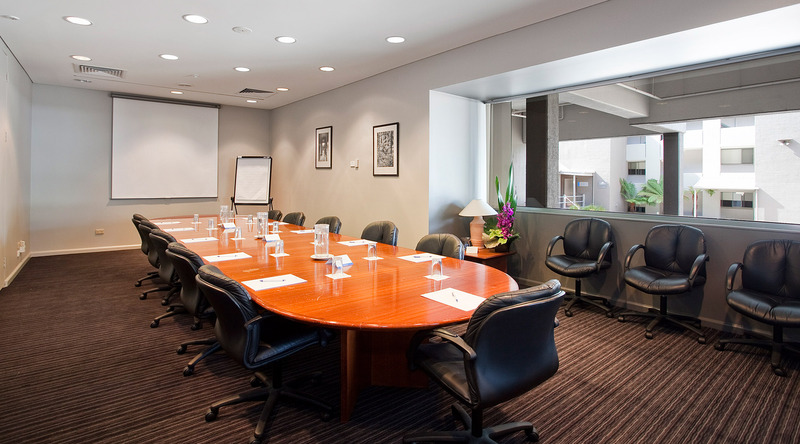 We also have a selection of Renee Ellis Deluxe Collection rooms for executive and senior management.